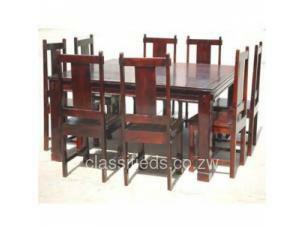 Our dining sets are beautifully designed for maximum comfort and durability. 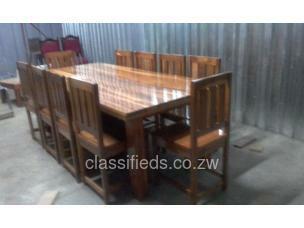 We know that there is no better dinner than that with your family and we do our best to enhance the family dining experience. 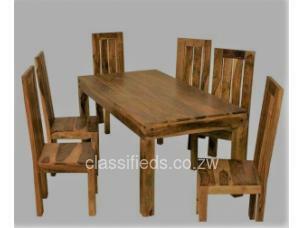 Choose from some of the dining sets given below that we make regularly. 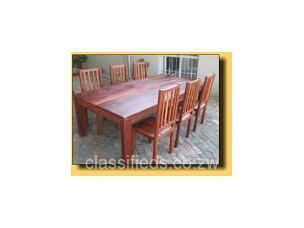 However, we can always custom-make dining sets that best fit yourself. 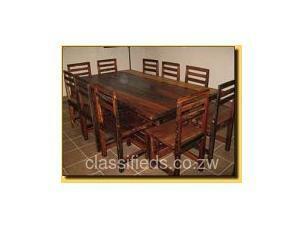 All the dining sets are made from hand selected Grade A teak wood. 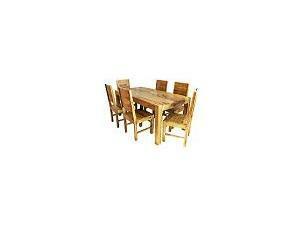 Enjoy your dinner, let us take care of the furniture!